2019 IBJJF Europeans – Double Gold! 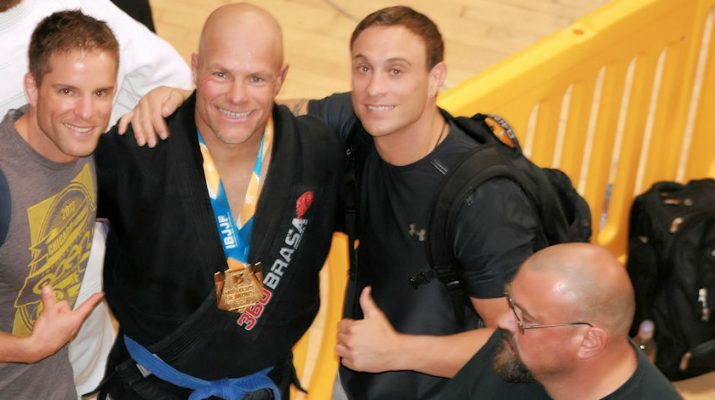 2018 IBJJF Masters Worlds – Gold! 2018 IBJJF Chicago Summer Open – Double Gold! 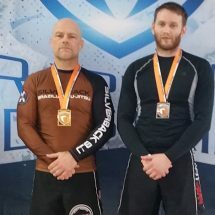 2018 Combat Corner Grappling vol 19 – Double Gold! 2018 IBJJF Chicago Spring Open – Double Gold! 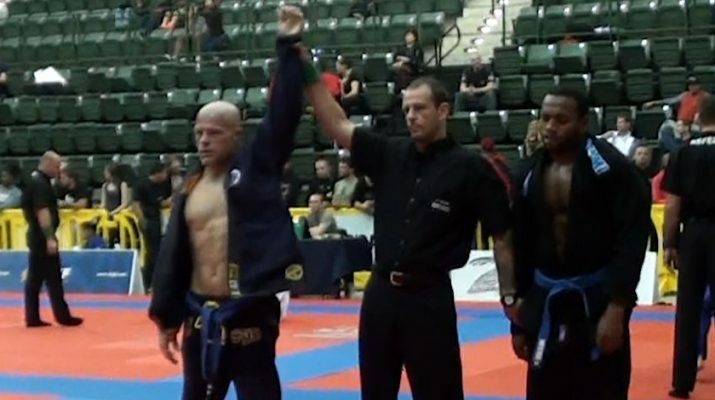 Having just won the IBJJF Masters Worlds at blue belt I thought I should drop down to the adult division for blue belt heavyweight. 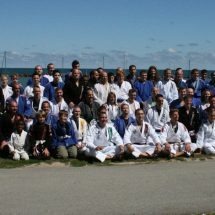 2018 Grappling Industries Milwaukee – Gold! 2016 IBJJF Masters Worlds – Double Gold! Copyright © 2019 Scott "Silverback" Roffers.